Everything M: HOW TO MAINTAIN UNICORN HAIR! ALL THE PRODUCTS I USE! STEP ONE: I brush my hair really good, so there are no tangles. STEP TWO: I put on my Heavy Duty Nitrile black gloves. This prevents my hands from getting messy and dyed purple! I purchased these gloves via Amazon for $8.99 for a box of 100. 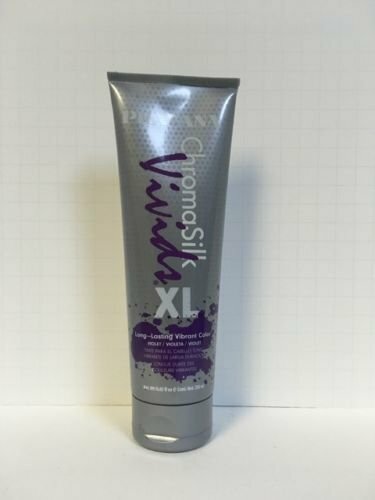 STEP THREE: Take the Pravana Chromasilk Vivids XL Long Lasting Vibrant Color (Violet) and squeeze some out onto my hand to disperse the product to the top of my head. This is where I want the vibrant color to hold the most. Since I’m just placing the product back onto the parts of my hair that have already been colored, I’m not damaging my hair. Once I have placed the product where I want I let it set on my hair for 3-5 min then I jump in the shower. 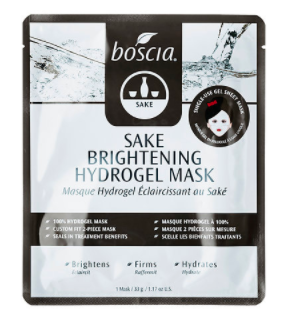 You can purchase this product via Amazon as well for $21.00. 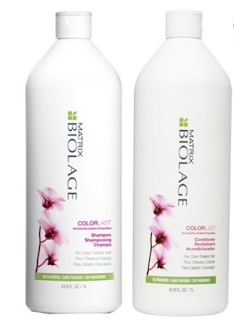 STEP FOUR: I take my Matrix Biolage ColorLast Shampoo and squeeze some onto my gloved hand. With the Chromasilk product still in my hair and wash my head that way. It’s like I’m washing my hair with colored shampoo. 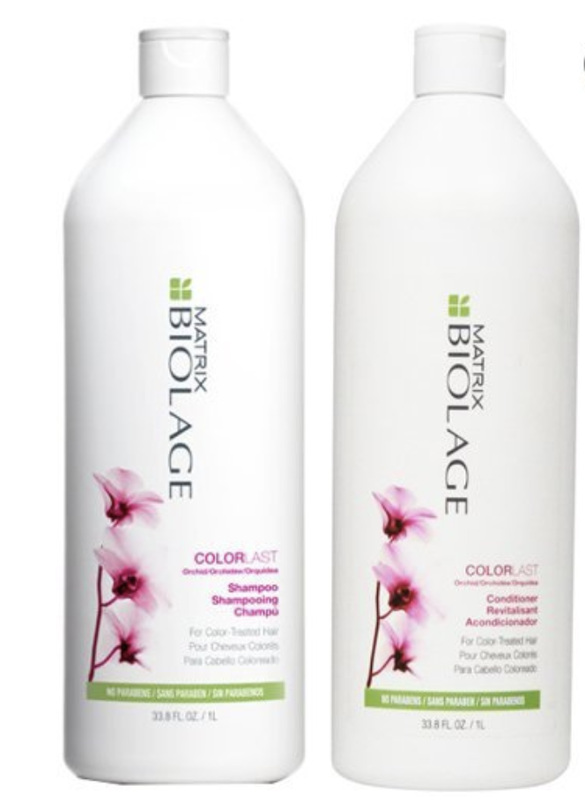 I repeat this process one more time and move onto my shower routine making sure to use the Matrix Biolage ColorLast Conditioner. AMAZON sells both. AND... That's it! Perfect way to keep your hair fresh and vibrant with this color lasting routine. Feel free to leave me any questions in the comments! how to get dreadlocks out Very informative blog.Much thanks again.